This course will guide you through the steps to bring Jazzit Fundamentals into your new and existing CaseWare files. We will cover importing trial balance data, bringing in Jazzit maps and key templates into your file. 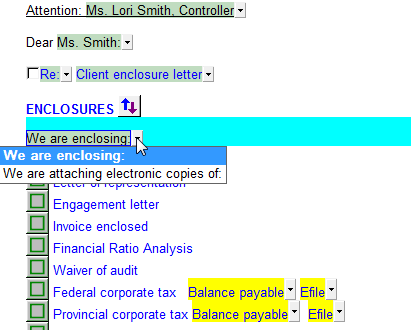 We also walk through the home menu settings within the financial statements to ensure client defaults are set properly. 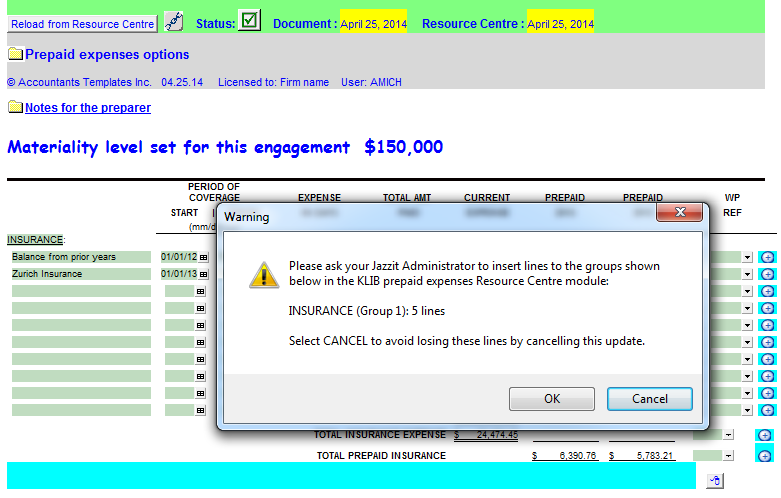 This course is designed to get the new user up and running with Jazzit quickly. This course is intended for people who have been preparing files using Jazzit for some time and want to see what's new with Fundamentals. We look at the 9 column financial statements, not-for-profit statements, interim statements, copying a note from a different client financial statement, specified foreign property, loan/lease calculator, and much more. If you are responsible for keeping your firm's Jazzit Fundamentals up to date, or making changes to the Jazzit templates (including letterhead), this course is for you. We cover updating templates, tracking your revisions, and how to handle the most frequently requested customizations. Class Times: 9:00 AM – 4:00 PM – Lunch is provided. Seminar fees: $495+GST per student and is a full day of training. - Please book at least 1 week in advance of the class you wish to attend. - Cancellations must be received at least 2 weeks in advance of class date for refund. - Cheques must be received at least 1 week in advance of course date to secure registration. PD Points: This training may qualify for professional development points. - Check with your Association for further information. *Registration confirmation will be sent by email. 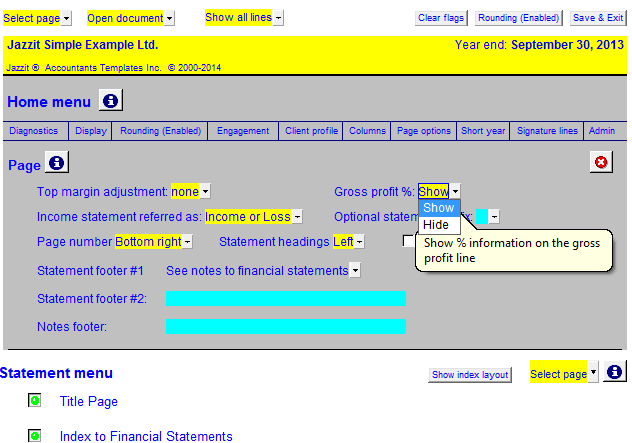 Added a gross profit show/hide switch under page options for the 9 column statements. 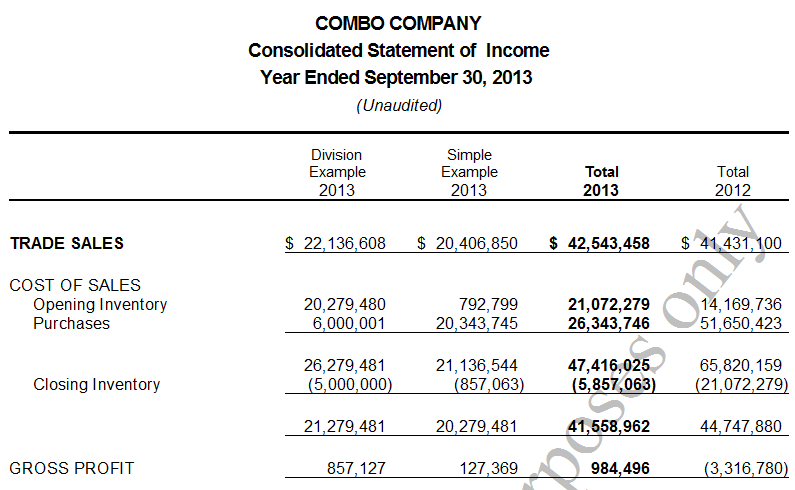 Note: gross profit % is only for CY/PY total columns. 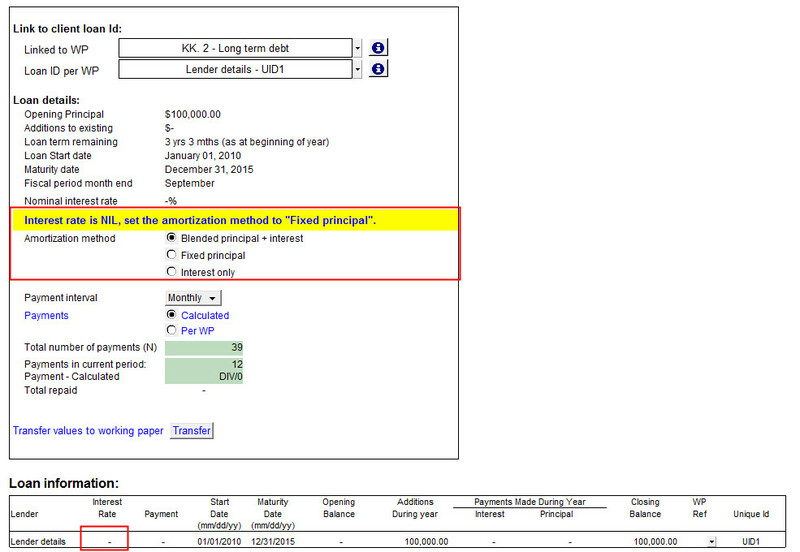 Added ability to enable/disable page break above to the following section heading cells: Operating activities, Investing activities, Financing activities, and Other cash flow items. 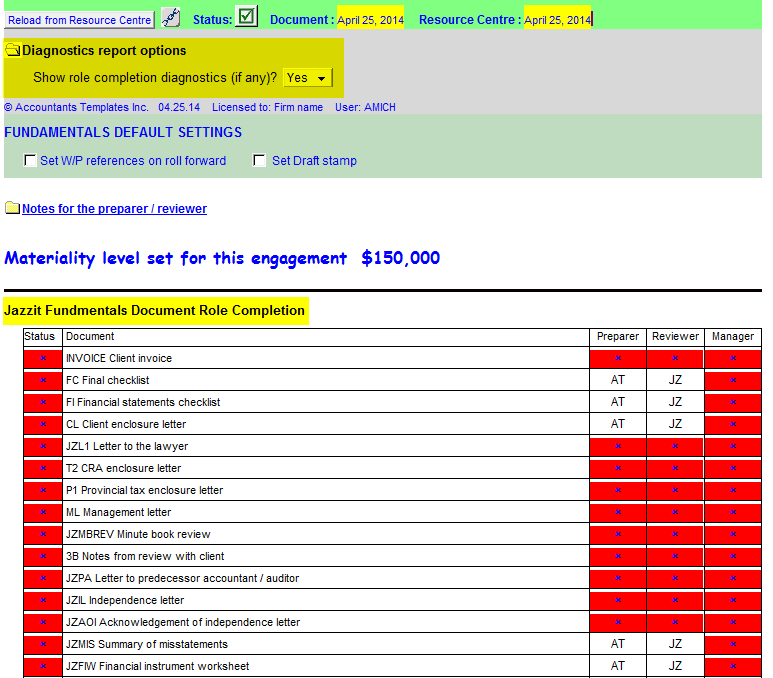 Added diagnostic for when the client representation letter is dated later than the engagement report. Added support for zero interest loans. 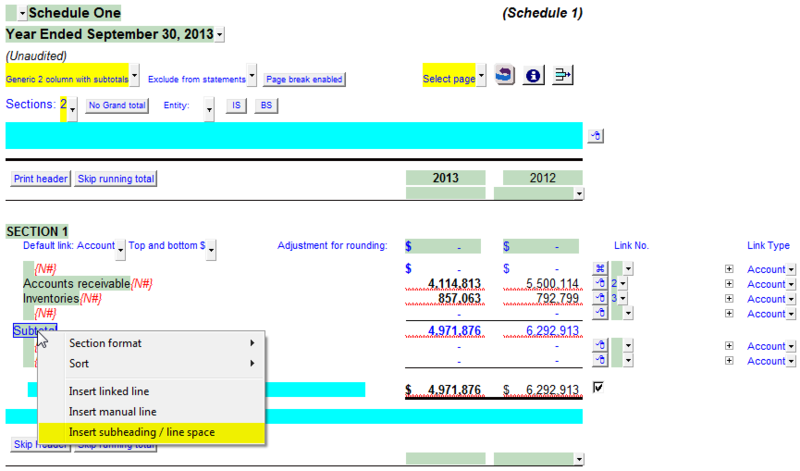 Added option to enable a page break above "Expenses" heading and above the "Other income" heading. Right mouse click and select "Page break above" to switch the page break on and off. 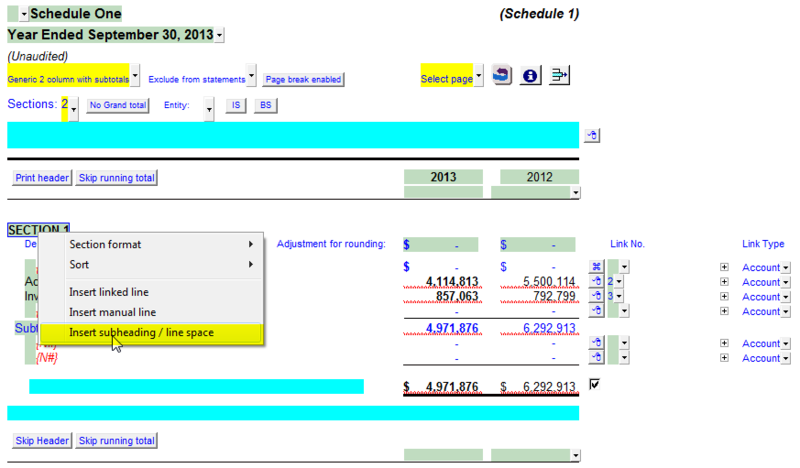 Added support for gross profit % information for CY/PY total column only to the right of Gross profit description. Updated selections of Corporate Acts for Not-for-profit and For-profit corporations. The default act is now selected automatically based on the province selected in the engagement properties. In the note linked to the JI working paper: Increased the number of loans that can be linked from the working paper to the note from 69 to 100. 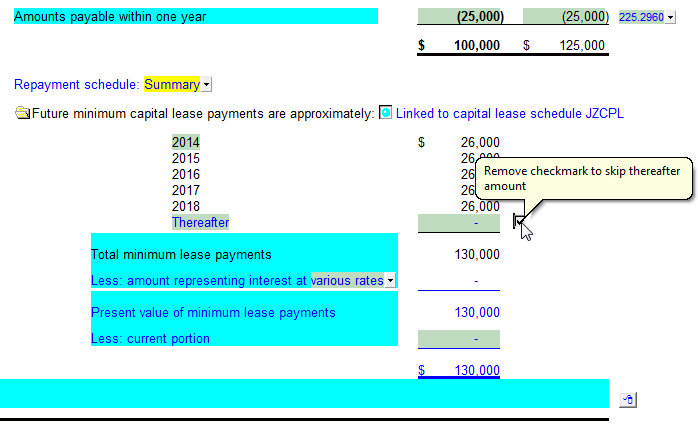 Added the unique lease ID to the loan selection popup cells in the note linked to JI working paper. Addition of totals to the units column for "Comparison of cost to market value ","Summary of disposals during the year" and "Specified foreign property summary (table FM1). Added net assets statement format C. This will address situations where clients wish to use the 9 column financials set to CY/PY total with option to break out funds in the statement of net assets. This course will guide you through the steps to bring Jazzit into your new and existing CaseWare files. We will cover importing trial balance data, bringing in Jazzit maps and key templates into your file. This course is designed to get the new user up and running with Jazzit quickly. This course is intended for people who have been preparing files using Jazzit for some time and have been wondering “Am I using all that’s available in these templates?”. 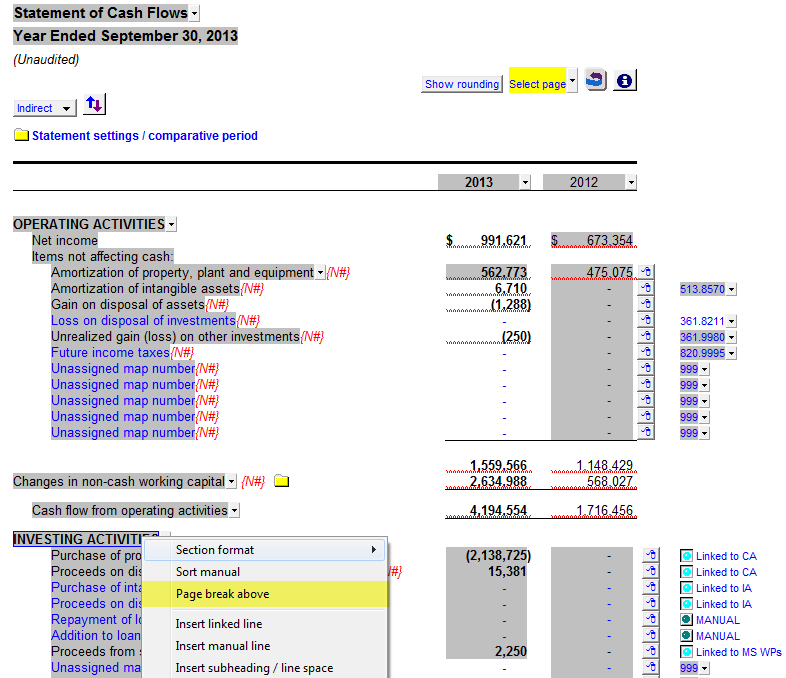 We look at using schedules, the statement of cash flows, notes to financial statements and much more. If you are responsible for updating Jazzit from our website, or making changes to the Jazzit templates, this course is for you. We cover updating templates, tracking your revisions, and how to handle the most frequently requested customizations. - As the venue is downtown, parking at the hotel is available at a cost to $26/day. Seminar fees: $495+HST per student and is a full day of training. One & Two column generic note modules have been updated to include support for indented sub-headings, line spaces, and subtotals. 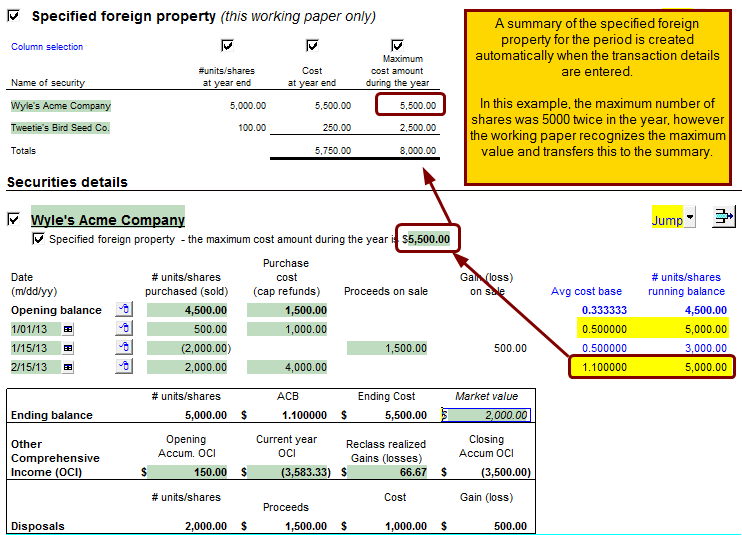 We have updated the marketable securities working paper foreign property summaries to include the gain (loss) and income for part 6 of T1135. Note that we will not be summarizing securities by country code (part 7) as this requires the maximum fair market value during the year (not maximum cost). The farm masters have been updated to include AgriStability numbers in group 5 along with related automatic CaseWare documents. A BIG thanks to Brenda from Best Roest & Co LLP for sharing this with us city slickers. Administrators can download the farm maps file from our Snackbar to bring in the groups, updated map structure and automatic CaseWare documents into your farm engagements and master file. We invite you to join us for a one hour “What’s New with Jazzit” presentation during the Software Vendor’s Reception at the CPA BC Fall Leadership Conference (you do not have to be a participant of the conference to attend). 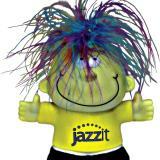 Visit our What’s New page to see the extensive updates you now have access to www.jazzit.com. PS: This invitation is open to anyone interested. You do not have to be a participant of the conference to join us. RSVP TODAY Go to our registration form to let us know you will be joining us. 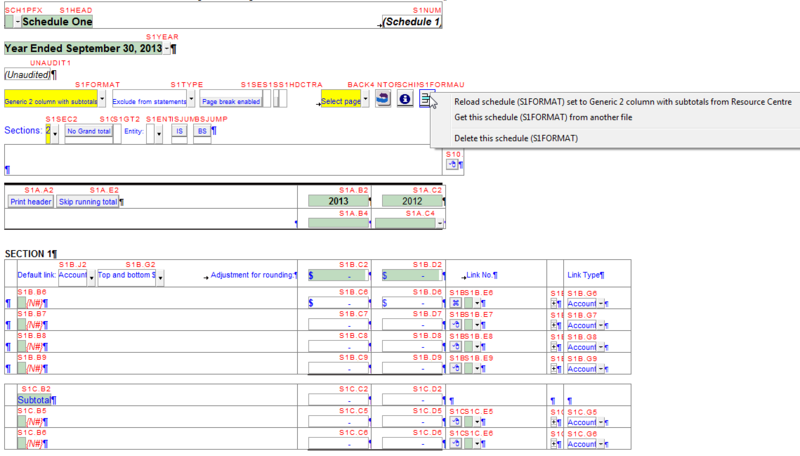 Added support for subtotals and indented subheadings to all sections of all schedules. Section heading have been converted to input cell to allow right mouse click to insert at start of that section. 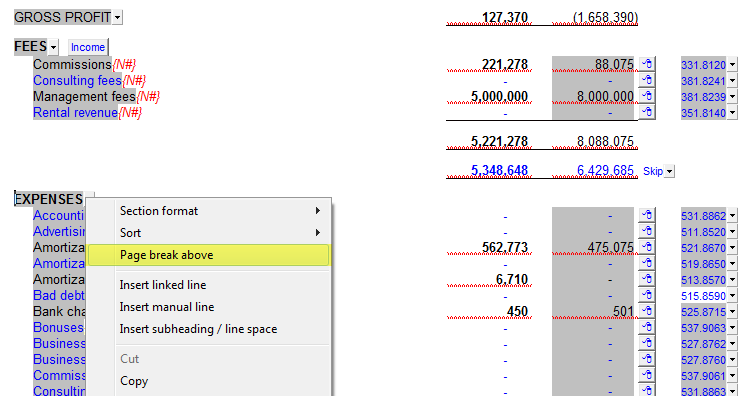 The subtotal in lower section also has right mouse click to insert at first position below this line. 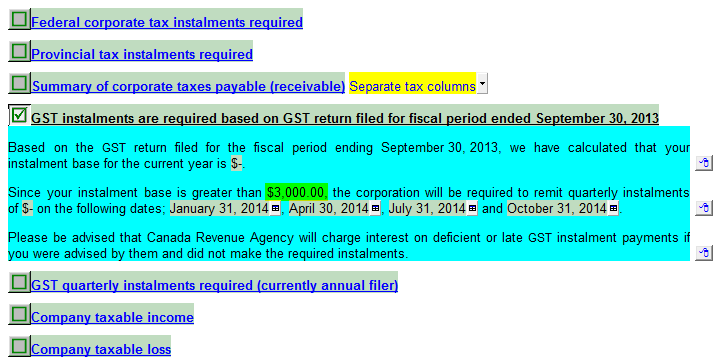 We have added the option to insert indented subheadings and subtotals to the 2 year income statement at any location. 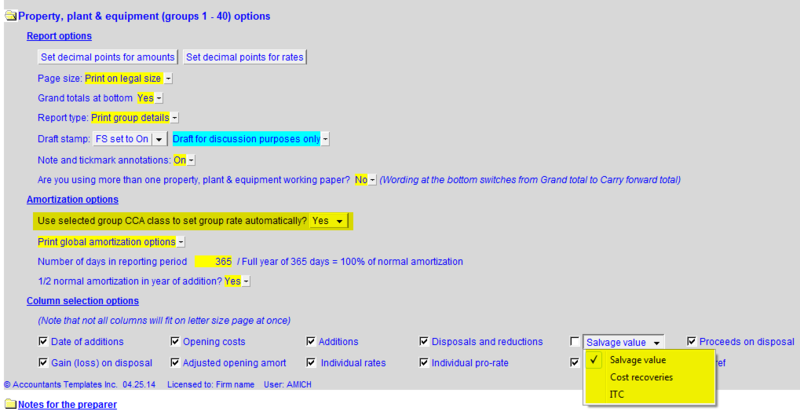 We also added a right mouse click menu to section titles (trade sales, cogs, fees, expenses, other income, income taxes and discontinued operations) so that lines can be inserted at the top of that section. Three Timmy cards WON – CONGRATULATIONS . . . .
Our "Find it to WIN!" contest is now CLOSED. Thank you to all who participated. 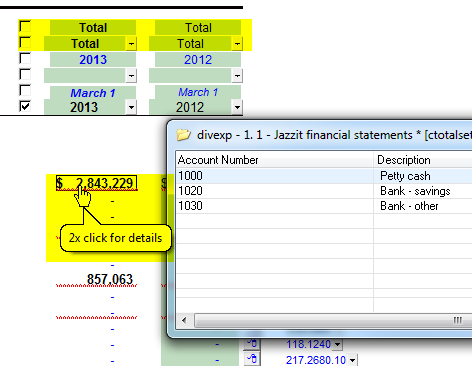 There is one doozy of a formula that is in one of the templates posted in the July 2014 updates to Jazzit. Can you find it AND tell us what it does?! The first three people to correctly answer both will each win a $50 Tim Hortons Card for their office! Contest will conclude when we receive 3 correct answers or September 30, 2014. Only 1 winner per licensed client. Click here to visit our 9 Column Implementation Video! Increased number of available columns from 4 to 9 (7 columns when CY/PY totals selected). 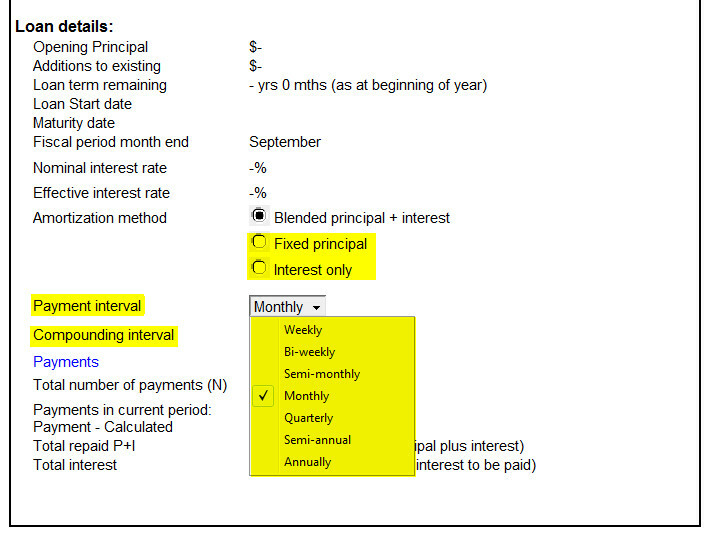 Option to include a total column for current and prior year. If only CY/PY total is selected, amounts are linked to either notes or link information shown to the right. Columns can be set to different periods when CY total is switched off (Eg. A 5 year statement). When CY total is enabled, they follow the settings of CY total by default (setup for entities). PY total column pulls amounts from CY total column on roll-forward. Selected rounding accounts are now saved on update from Resource Centre. 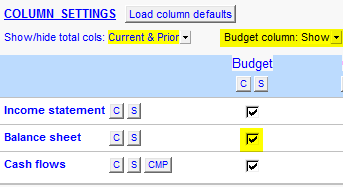 Users can select which column is to be bolded (or have none at all). Selected bold column is retained on update from Resource Centre. Column headings remain display on screen as user scrolls down statement. Added 2x click to linked schedules for schedule reference and amounts coming from schedules. 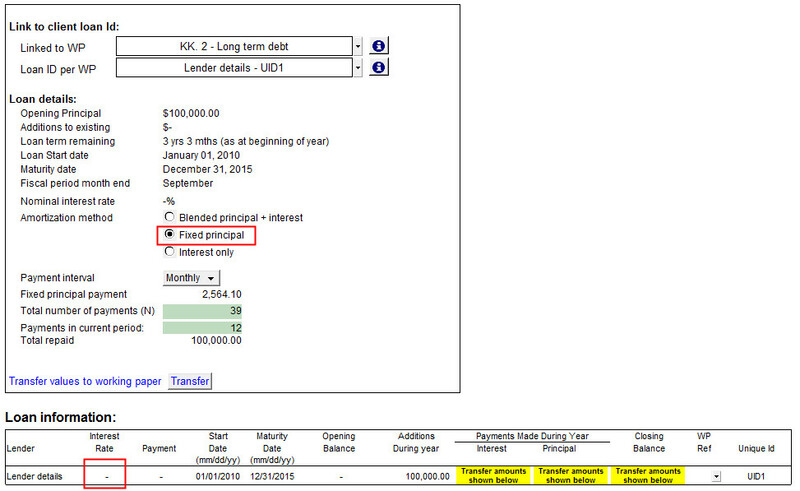 This statement can only link to the Cash flow note if CY/PY total only is selected. 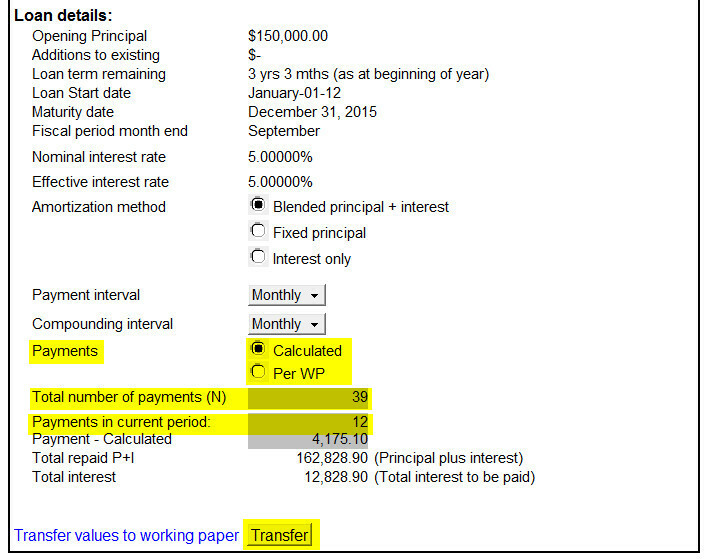 If only CY/PY total is selected, amounts are linked to either cash flow note/working papers or link information shown to the right. 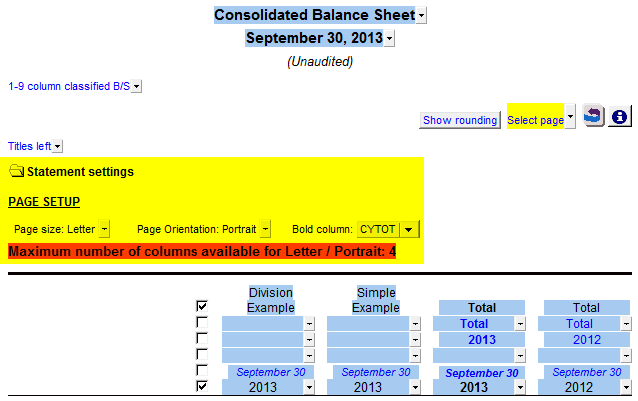 Rounding section updated to support 9 column financial statements. When set to CY/PY totals only, CY total column includes a rounding account. 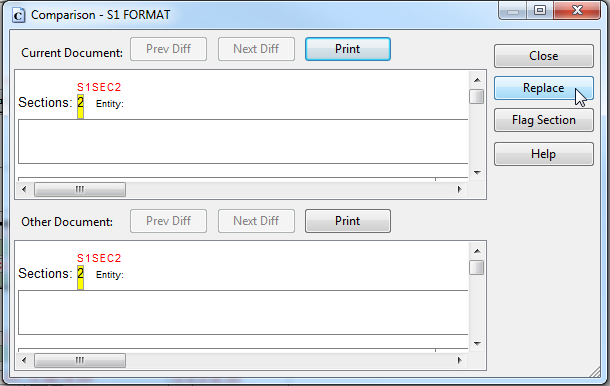 When any column from 1-9 is selected, the rounding is done in that column and totalled in the CY total column. "Entity referred to as" is set automatically based on the structure selected. 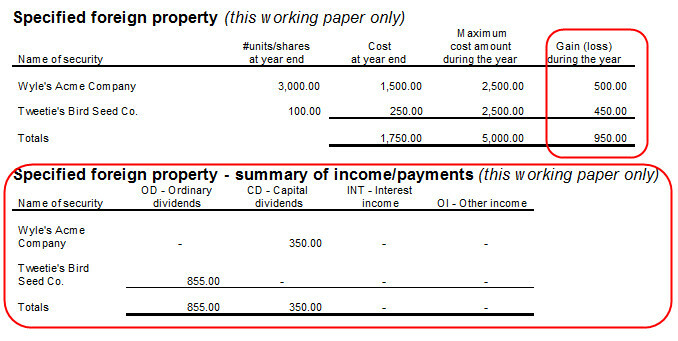 Modified default note for proper linkage to the new balance sheet. 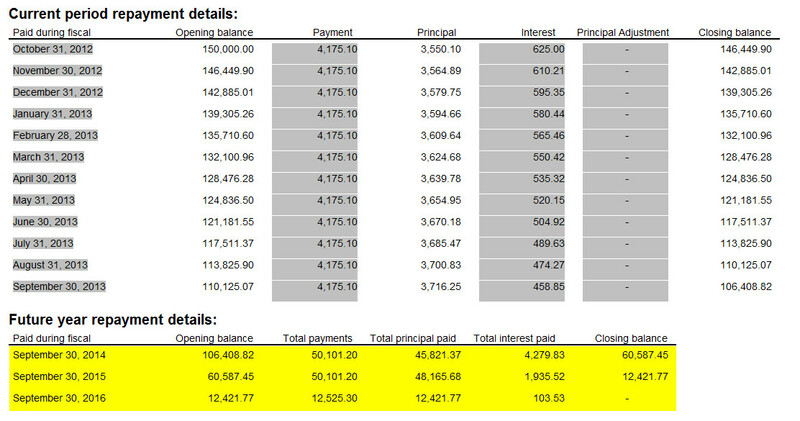 Note that all amounts are shown as long term (receivable/payable). To split between current and long term, must use detailed note. Updated wording, replacing Canadian Institute of Chartered Accountants with Chartered Professional Accountants of Canada. 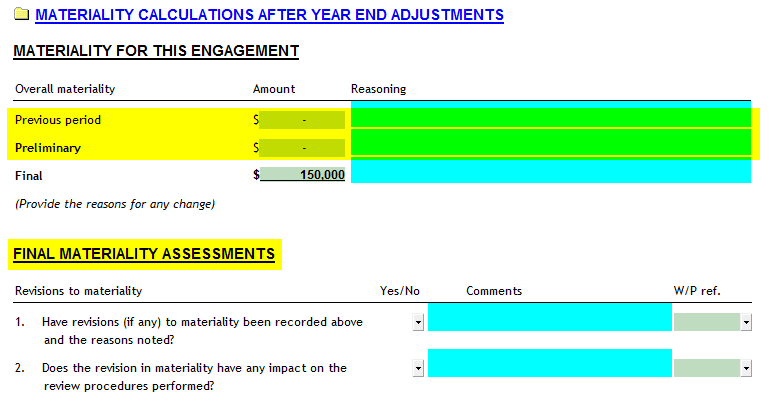 Modified to support new 9 column cash flow statement. Note is only available when CY and PY totals only are selected in the 9 column statements. 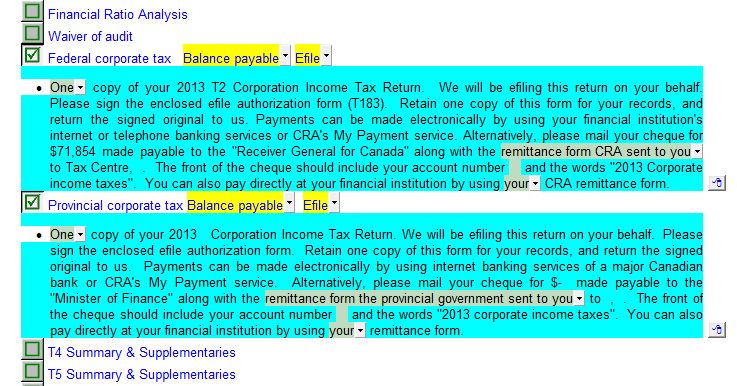 Replaced all instances of CICA with CPA Canada. Replaced all instances of Canadian Institute of Chartered Accountants with Chartered Professional Accountants of Canada. 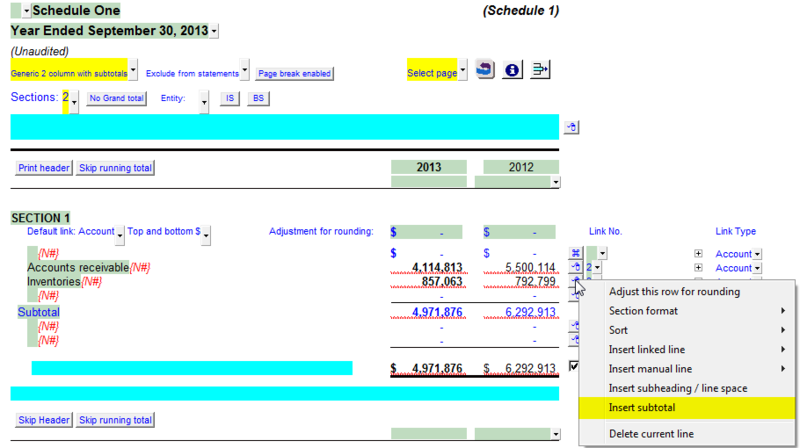 Adjusted spacing between columns within the Share Capital/Redemption schedule to accommodate amounts in the millions. Added option to adjust spacing between end of letterhead and beginning of letter from None to 2.5". 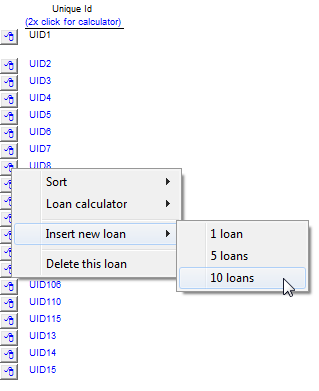 Option appears in the document properties section. Congratulations to Daniela Montgomery, the winner of the Jazzit CA Student Recognition Award! Daniela has been able to remain active in her community, through volunteer involvement with Four Feet Companion Foundation and Haskayne School of Business, while successfully completing the 2013 UFE and placing on the 2013 UFE National Honour Roll as one of the top 50 students in Canada based on UFE results. Keep up the inspiring work Daniela! 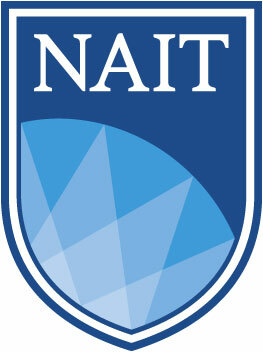 Congratulations to Angelina Van Ee, the winner of the Northern Alberta Institute of Technology - Jazzit Award for 2013/2014. Congratulations to Simrit Dosanjh, the winner of the Southern Alberta Insitute of Technology - Jazzit Award for 2013/ 2014.